A little challenge for me.. I have been challenged with a task which is to send out these four cards (that we made at our team event on Sunday) to four potential new customers. 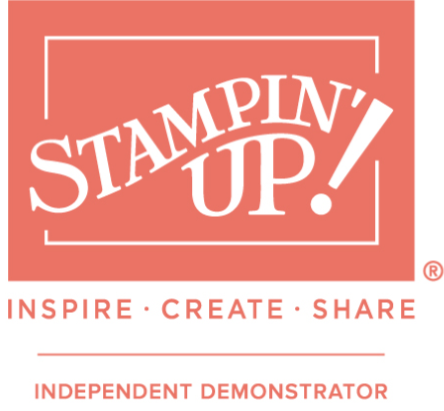 So, if you follow me, and haven't yet chosen me as your Independent Stampin' Up! Demonstrator, and are thinking about buying from me ... LET ME… Continue reading A little challenge for me..
#SmithyCardSwap – Cards 2, 3 and 4! Well Mr Postman brought me some HAPPY MAIL today as part of my #Smithycardswap - Thank you to my fellow scrimpy Lynn, my #teamsmith demonstrator Louise at CherryBlossomCreations and to Linda too! Your cards are absolutely stunning ladies thank you so much and I shall be sending one back very very soon!! Keep the swaps… Continue reading #SmithyCardSwap – Cards 2, 3 and 4! Awhhhhh glad you liked it Sarah ! !